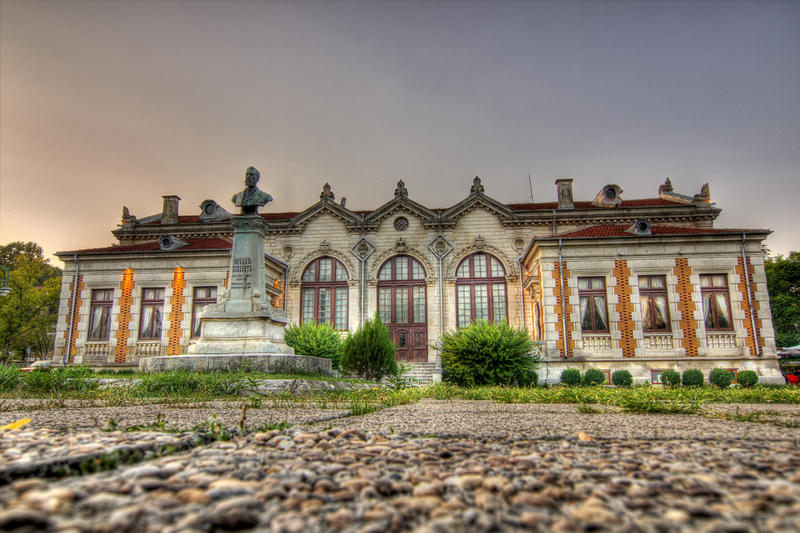 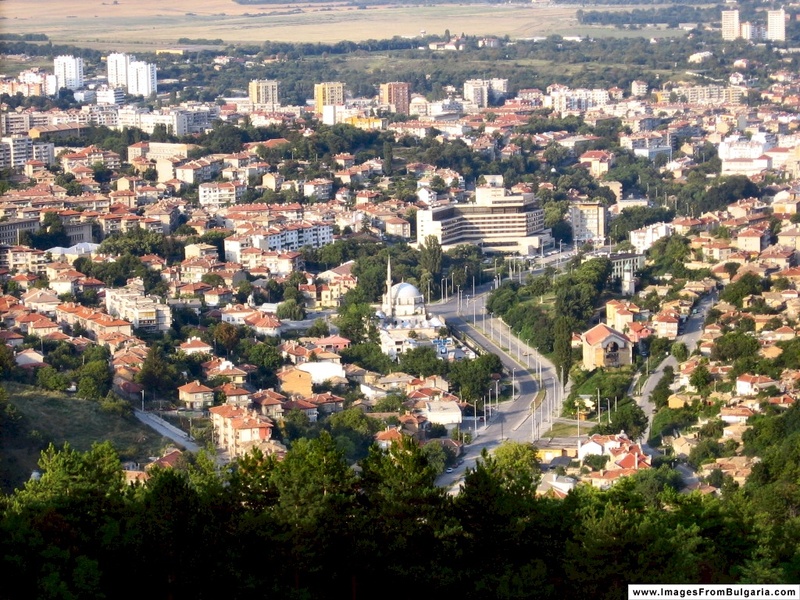 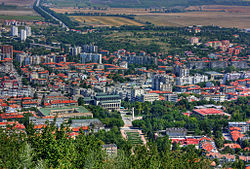 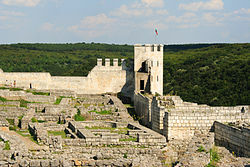 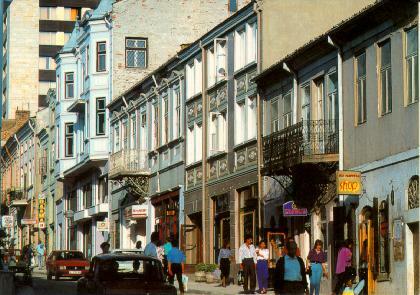 Shumen is city of Bulgaria (Oblast Shumen). 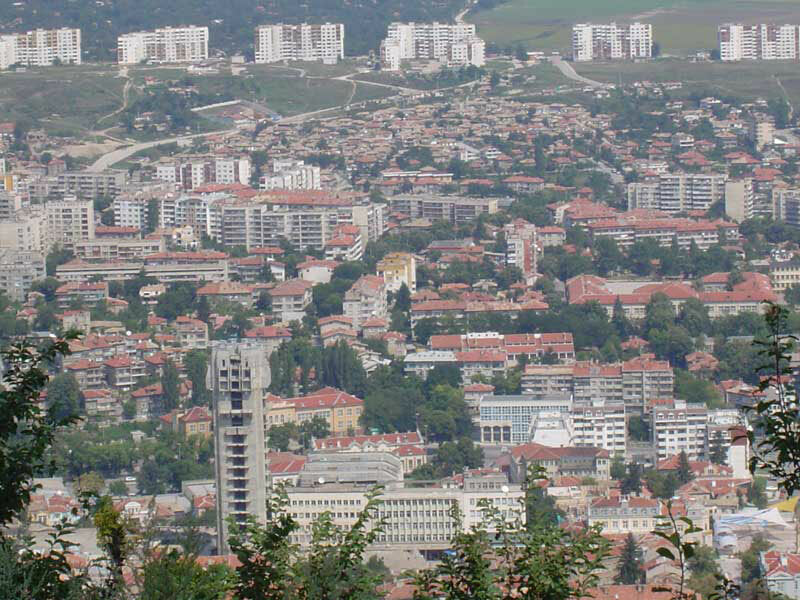 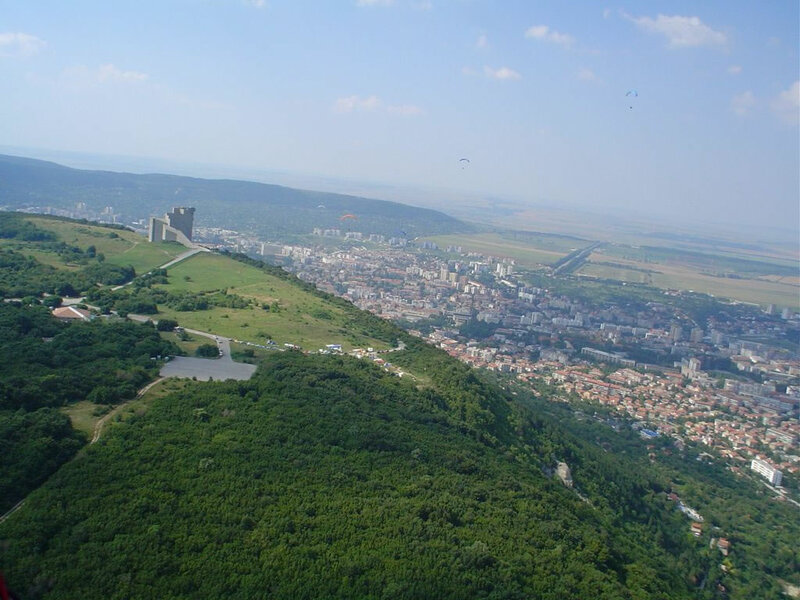 The population of Shumen: 87,283 people. 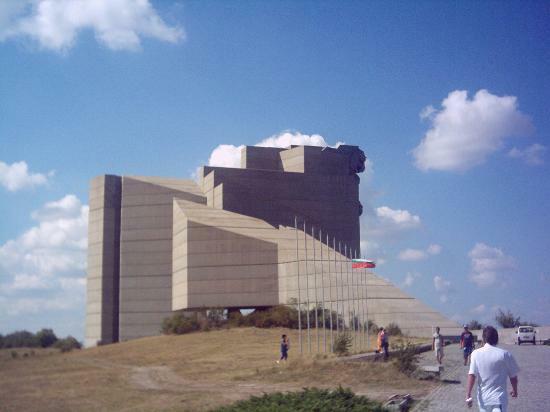 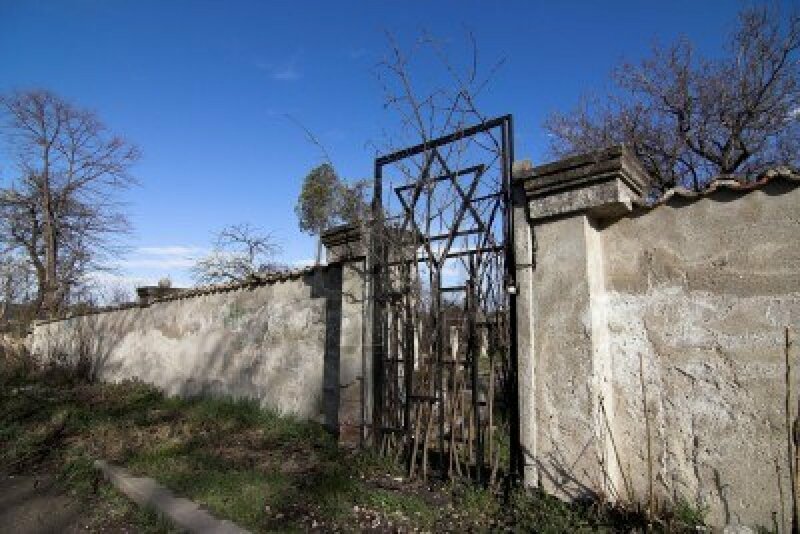 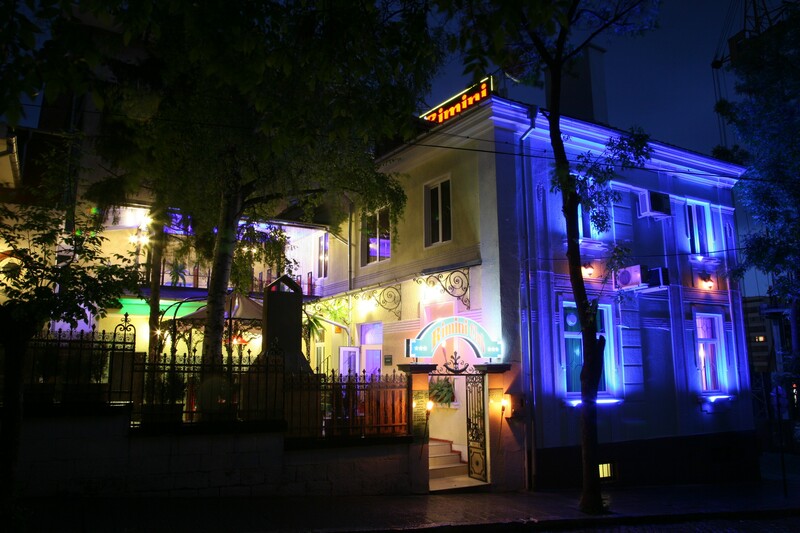 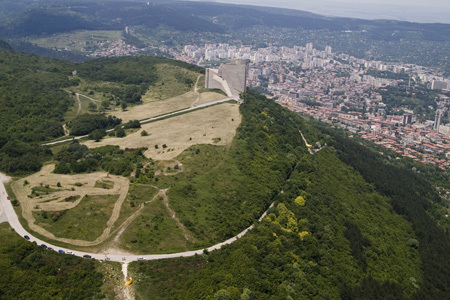 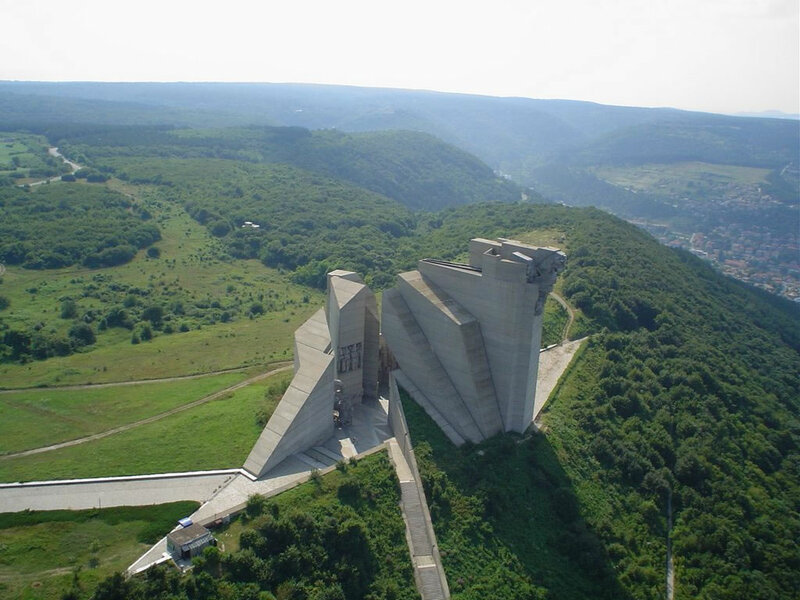 Geographic coordinates of Shumen: 43.27064 x 26.92286.